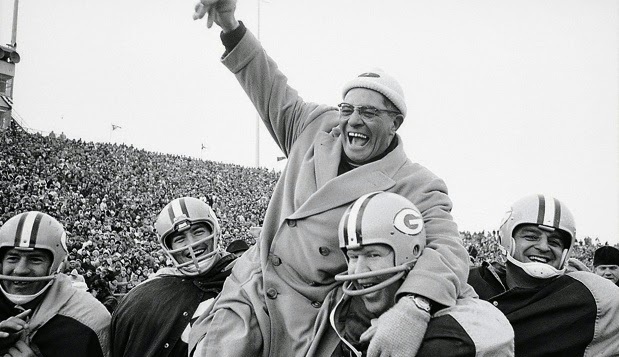 This was legendary coach Vince Lombardi’s leadership secret. Talking about John Eisenberg's book That First Season: How Vince Lombardi Took the Worst Team in the NFL and Set It on the Path to Glory - author Michael Lee Stallard unpacks how important that formula is for leaders today. Great leaders focus on achieving BOTH task excellence and relationship excellence. This dual focus produces sustainable superior performance. Managers who are solely task focused eventually burn people out. Managers who are solely relationship focused don't set sufficiently high performance standards and challenge the team to accomplish them. However, managers who focus on task and relationship excellence inspire their teams to work together to reach their goal. When the team does reach the goal, the resulting sense of pride inspires, engages and energizes the team to keep performing at the top of their game. Pastors and ministry leaders are no different in our need to focus on task and relationship excellence. 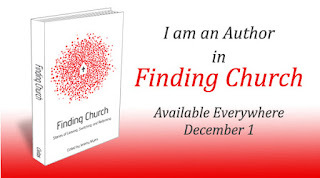 Pastors are called to be shepherds and to make meaningful relational connections with the people we minister to. We are called to love and serve the flock. Yet at the same time we must be able to lead and to push forward operational objectives and goals. Always challenging our people, staff & volunteers, to meet and accomplish goals is important if the church is going to achieve the mission that God has called it to. 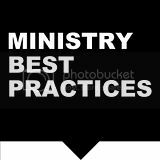 Yet, as ministry leaders, if we don't have the ability to do both of those things well, our ministry will be out of whack. If we focus on tasks at the expense of ignoring relationships - people within our ministry will be seen and used as merely tools, stripping them of their humanity. They will be treated as a means to accomplish our goals and tasks rather than as the unique individuals and image bearers that God has made them. If we focus on relationships at the expense of ignoring tasks - then we will become a rudderless organization & church, never pushing beyond our comfort zones and simply moving and operating within the path of least resistance. Without striving to accomplish goals and tasks, your ministry becomes "purposeless". The key is to then do these two things well TOGETHER. As ministry leaders we don't simply just wear our "tasks" hat with no regard to relationships or visa versa. We must hold these two important objectives together- always honoring the people and relationships while at the same time always intentionally moving forward with purpose toward accomplishing our necessary tasks.